Rock yard up and running! 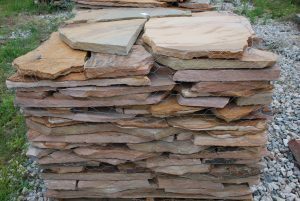 Our stone yard is open Thursday thru Monday 9:00 to 5:00. Sunday is 12:00 to 5:00. We have had 9 shipments of rocks come in from Tennessee and Pennslvania. Our rock yard is located at 7691 Richmond Rd and we have a sign on the highway that says Charlies Amazing Stones. If you have questions call 757-784-7870 Dean will answer.